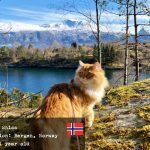 The Siberian Cat World - everything about Siberian Cats! Welcome to the Siberian Cat World. 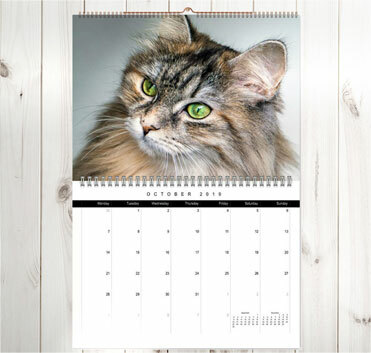 We are all about the wonderful Siberian cats. 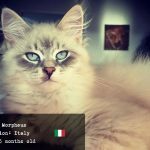 Archive of our general articles about Siberian cats. 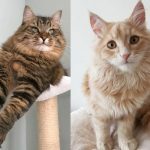 Here you will find a large overview of the Siberian cat breed, their history, their temperament, what living with Siberian cats is like and many other interesting posts. Articles dedicated to the Siberian cat health. 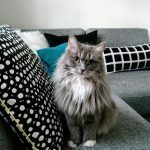 Here you will find posts about genetic and inborn conditions common for Siberian cats, signs and symptoms of various diseases, dental health, mental and emotional health of your Siberian, tips and advice on how to maintain your Siberian cat’s health and well-being. 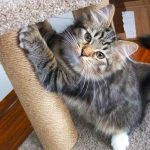 Articles dedicated to your Siberian cat’s proper nutrition. 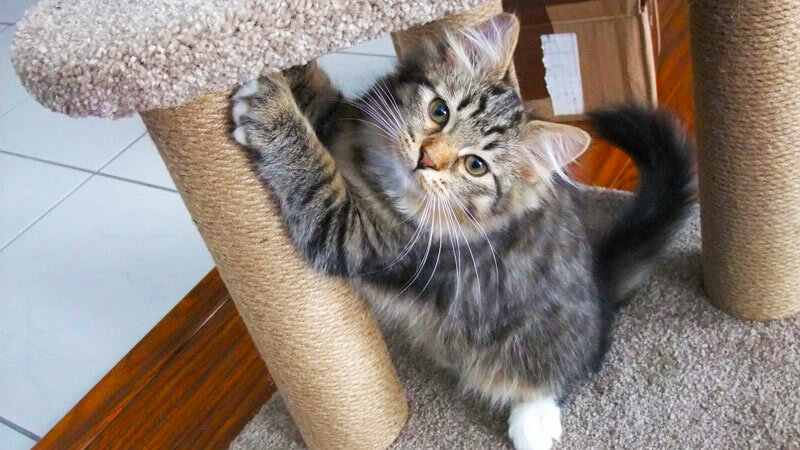 What should you feed your Siberian cat? What diets have proven to be the best for their health and well-being? Learn this and more in this section. 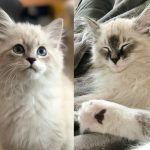 Archive dedicated to the Siberian kitten: how to choose the right kitten, what to expect when you bring them home, how to take care of them. 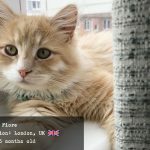 How do you find a reputable breeder that cares about good breeding standards and practices, and the health of their kittens? 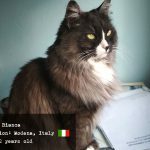 This is an archive of all articles about Siberian cat breeders and lists of breeders in various parts of the world. 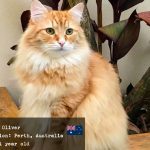 What is a better way to find out what life with Siberian cats is like than to chat with Siberian cat owners? 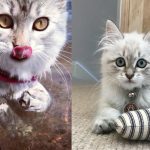 In this section I collected interviews with Siberian cat owners about their wonderful kitties, their adventures, food preferences, photos and more.